UK Fungus Day was marked by excellent weather for seeing and collecting fungi. 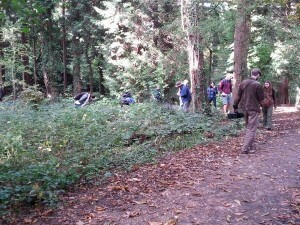 The group walked through the Wilderness on the morning foray and then in to central campus for the afternoon foray. 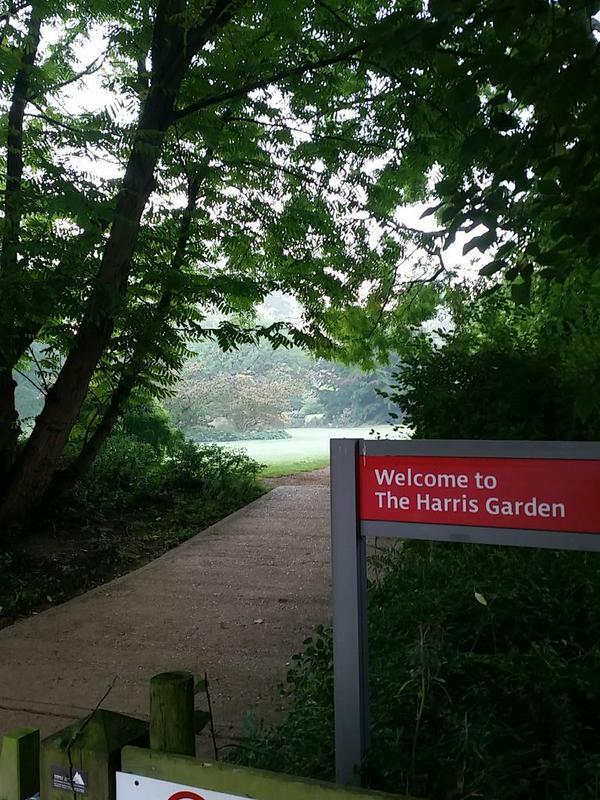 The group consisted of Thames Valley Fungi Group members, several University alumni and a group of MSc Plant Diversity students as well as School of Biological Sciences staff. 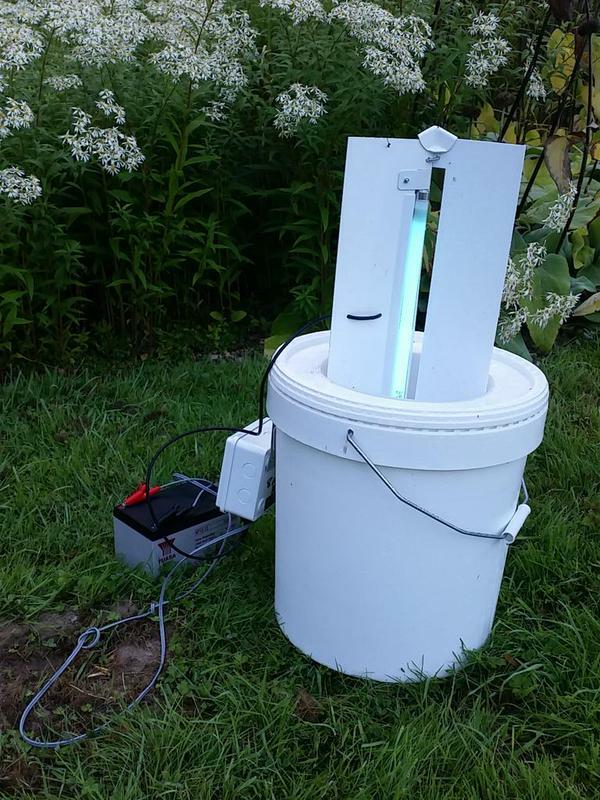 Further to Alastair’s post, whilst it is probably too late to put on an official event I will have two light traps running in the Harris Garden overnight. All welcome to join me from 8am tomorrow to open them and see what we catch. This would also be a good moment to point out that Reading is competing in a ‘University Moth Challenge’, organised and supported by A Focus On Nature and Butterfly Conservation. Similar to the bird challenge (in which we did very well) there are a number of categories, including number of species and individuals recorded and number of participants. The competition is very much aimed at students, so we’re looking for as many as are interested to get involved. 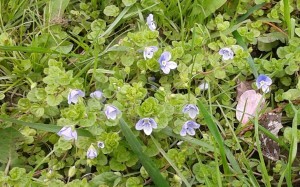 June saw the publication of a hybrid flora of Britain and Ireland. The book is authored by the luminaries of British botany Clive Stace, Chris Preston and David Pearman, with contributions from many botanists whose expertise extends into the esoteric world of plant hybrids, and is a mine of information. It has coincided with my increasing awareness and interest in plant hybrids, and I thought I’d share a hybrid I recently found on campus. 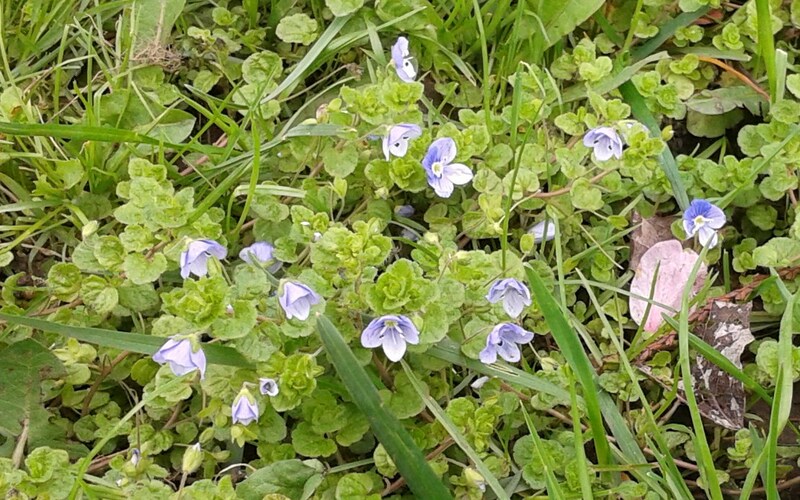 The image to the left shows the plant in situ. Can you spot what drew may attention to it? 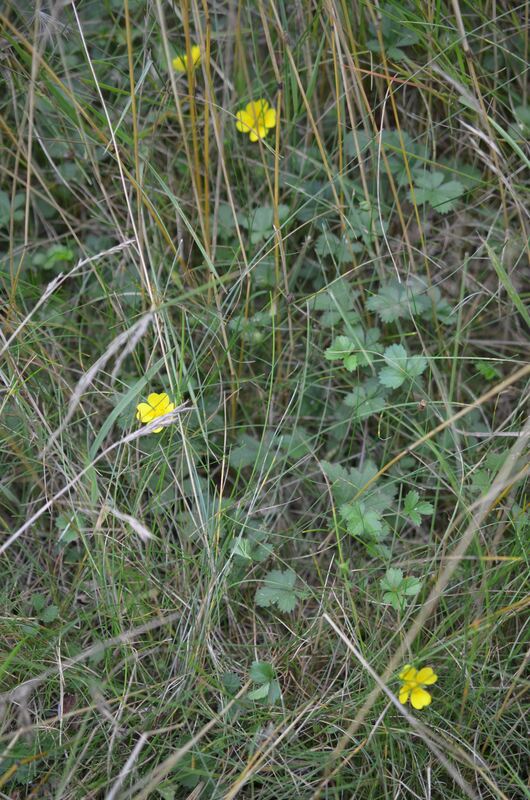 Why is it not just ordinary cinquefoil? 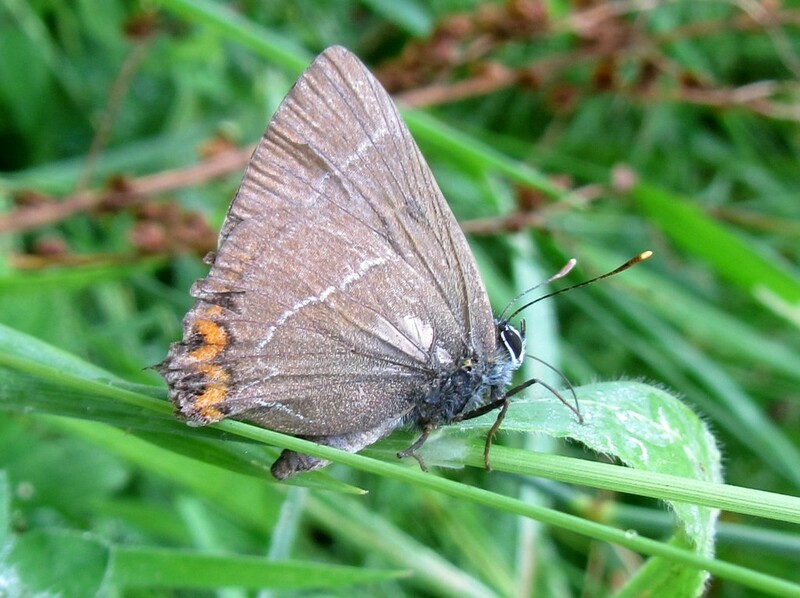 I had the distinct honour of adding a butterfly to the campus species list this week, in the shape of a rather smart White Letter Hairstreak. 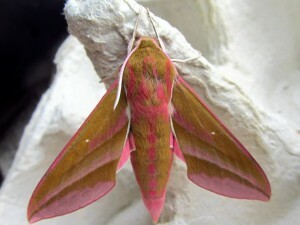 New moths come along on a near weekly basis – hardly surprising since we’ve recorded barely 1/10th of the UK fauna – but butterflies are far less diverse and consequently new site records are much more difficult to come by. It was in the small clearing at the heart of the Wilderness, resting low down in rough grass at about 8:30 in the morning on Wednesday 23rd.